Picture from simon3 : The foolishness of borders. Picture: The foolishness of borders. Three counties hollow international meeting point. 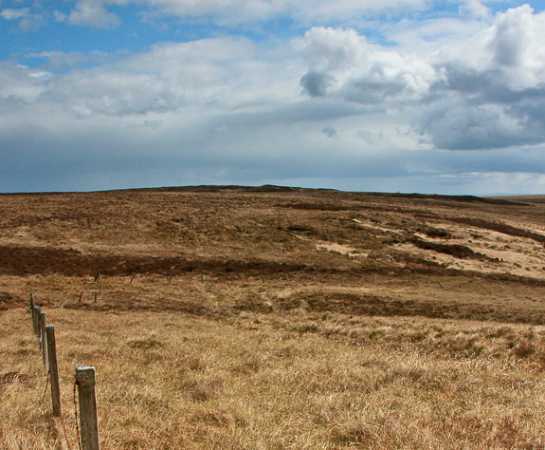 The surrounds of Slieve Beagh and its Monaghan county spur are barren bogland, difficult underfoot and with the occasional lake.